An issue I run across all the time when home brewing is knowing how much beer actually made it into the fermenter. Whether its knowing the loss from trub in the kettle or loss from primary to secondary, its something id like to keep track of. There are many different types of fermentation vessels out there and majority of them do not have volume markers on them. I decided I wanted to change that. 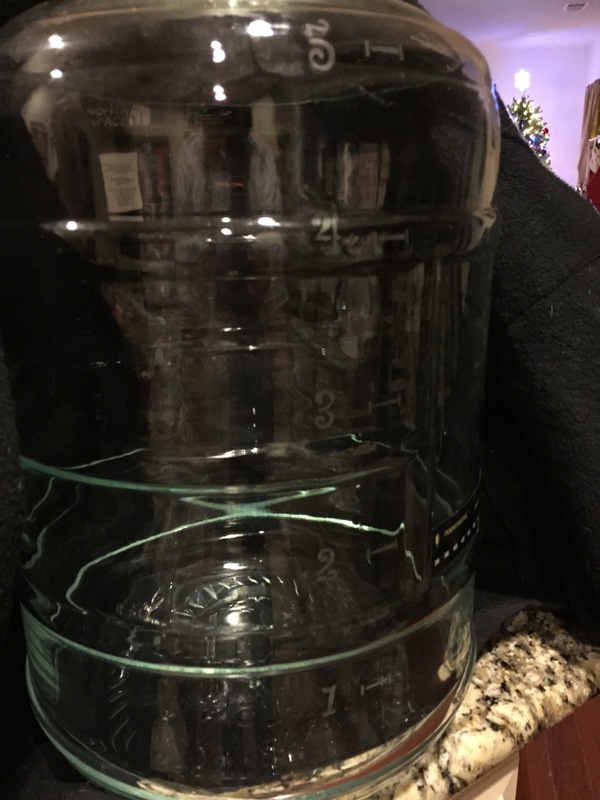 Over the years I have collected a good amount of glass carboys which I use for primary and secondary fermentation. With these things getting cleaned often I wanted to add permanent volume markers. 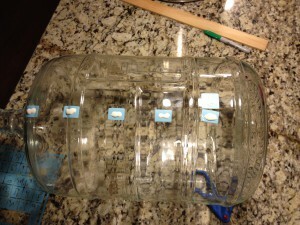 Here is a step by step process of how to add permanent volume markers to your glass carboy. 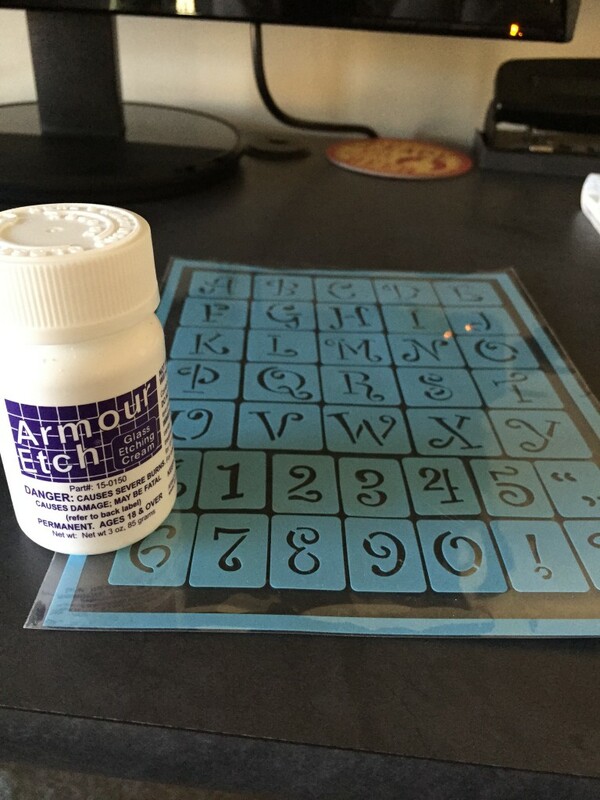 The stencils and armour etch can be found at Micheals art store or on Amazon for fairly cheap. 1. Measure Water Increments and Apply Stencils. 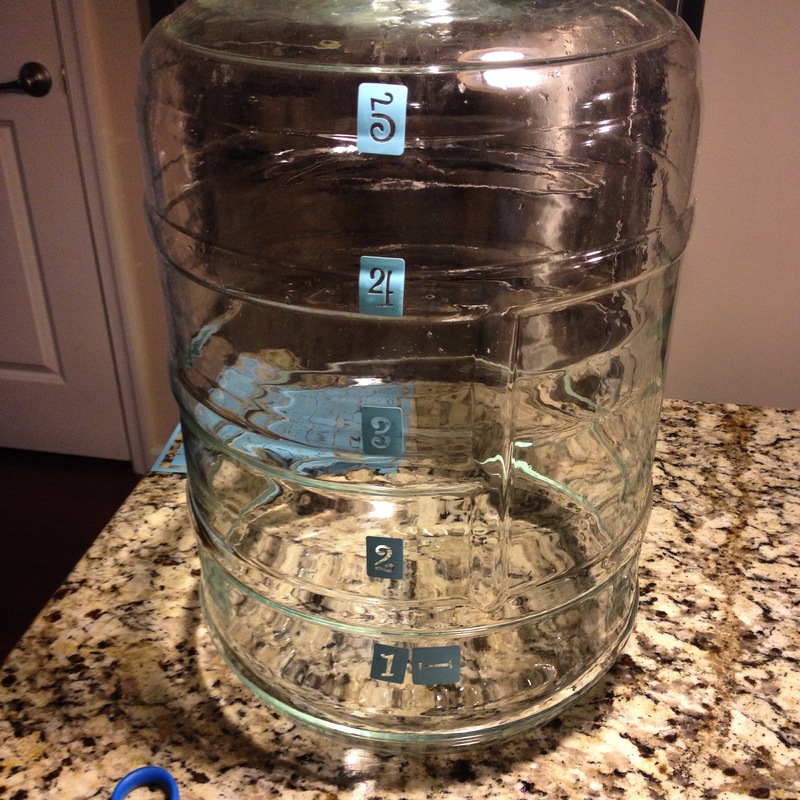 You want to fill the carboy in increments and apply the appropriate number stencil on the visible water line. Its important to use a container that you trust as your measurement guide. I used my Mash Tun coolers volume lines and filled up the carboy 1 gallon at a time. Make sure the stencils are on nice and tight. Using a Qtip dip it into the etching cream and apply a generous amount onto the stencil. Be careful where you put the etching cream as anywhere it touches on the glass it will etch and leave a permanent mark. Let it sit for a few minutes. Rinse off the etching cream and remove the the stencils. Thats it! Its that simple. After that you will have nice etched volume markings on your glass carboy.